The Balsillie School of International Affairs (BSIA) announced the release of Cracks in the Liberal International Order: 2018 Global Trends Report – a Centre for International Governance Innovation (CIGI) Graduate Fellows anthology. The anthology is a compilation of policy briefs prepared by the BSIA masters and doctoral students for officials at Global Affairs Canada (GAC). 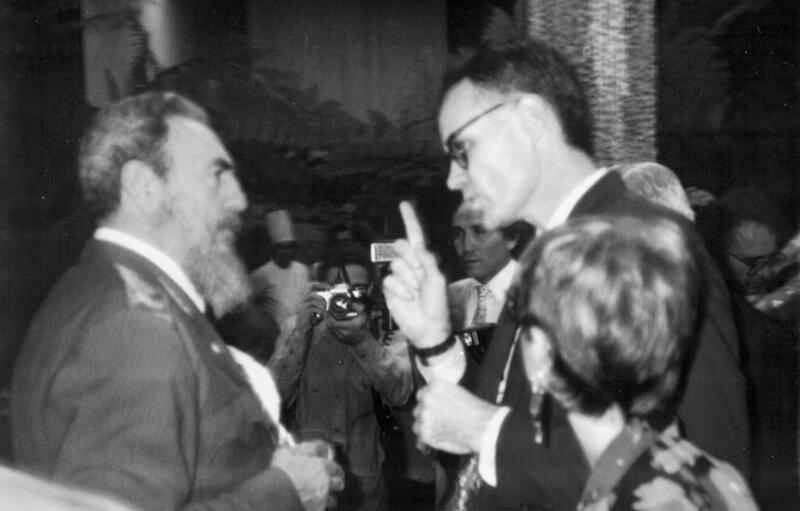 In 1992, on the 30th anniversary of the Cuban missile crisis, historians Jim Blight and janet Lang organized a remarkable meeting in Havana between Fidel Castro, Robert McNamara, and former aides of Nikita Khrushchev. 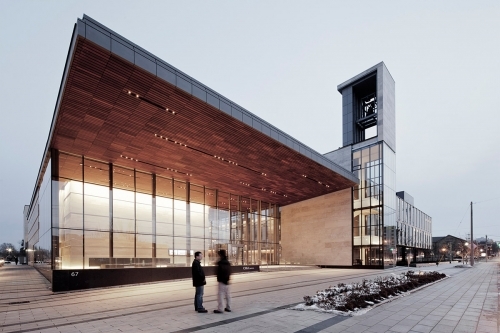 Three people with strong links to the University of Waterloo were among the newest appointees to the Order of Canada, including Douglas Stenton, Adjunct Professor in the Department of Anthropology. Her Excellency the Right Honourable Julie Payette, Governor General of Canada, announced the 125 appointees on December 29.